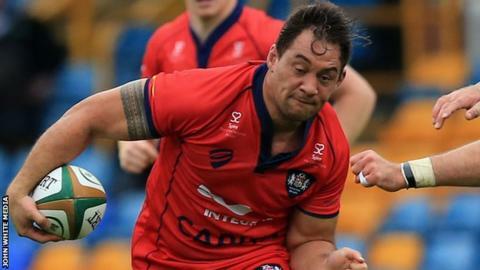 Bristol have confirmed Jack Lam, Luke Eves and Ross Rennie all face lengthy lay-offs because of injuries. Flanker Lam, 27, has undergone surgery on the shoulder problem he suffered playing for Samoa and is likely to be sidelined until March. Centre Eves also has a shoulder injury and the club expect the 25-year-old to be ruled out for four months. Back row Rennie is seeking specialist advice about a neural issue and it is not know when he will return. The Scotland international, 28, has not played since October's British and Irish Cup win over Moseley. Bristol are currently unbeaten in all competitions this season and lead the Championship standings by two points.